The most timeless and iconic eyewear brand in the world has arrived at Westfield UTC. 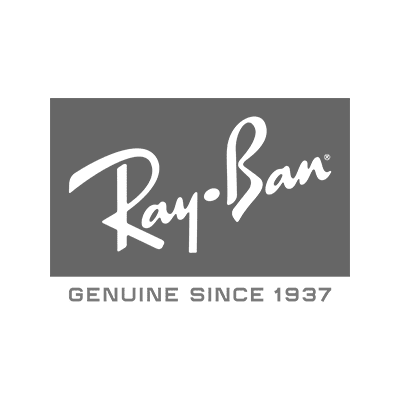 With more than 80 years of history, Ray-Ban is synonymous with authenticity and freedom of expression. Get ready for fall and check out both classic and brand-new styles.